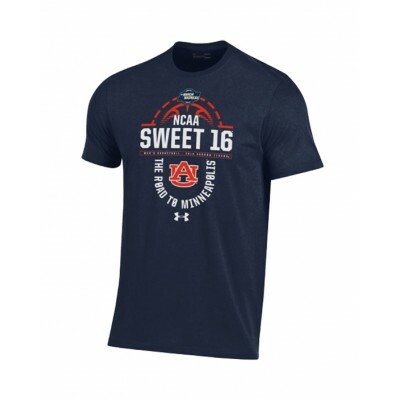 Auburn Shirts, Auburn Caps, Auburn Polos, Auburn Gameday Apparel, Auburn Comfort Colors, & More Auburn Gear! Shop Tiger Pride for the best selection of Auburn University Merchandise, Auburn T-Shirts, Auburn Polos, Auburn Gameday Apparel, Auburn Caps, Auburn Comfort Color Shirts, Iron Bowl Shirts, National Champions Shirts, and much more Auburn Gear than you can possible imagine! 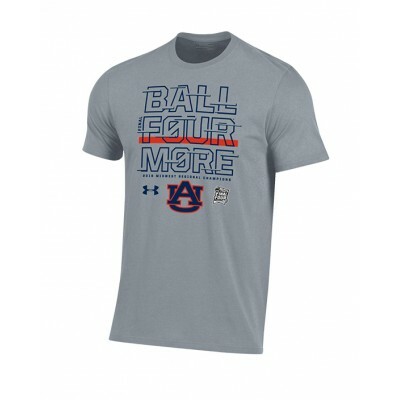 You can also buy those hard to find Auburn University gifts like Auburn Home Decor, Auburn Tailgate & Yard Supplies, Auburn Baby Gifts, and much more! 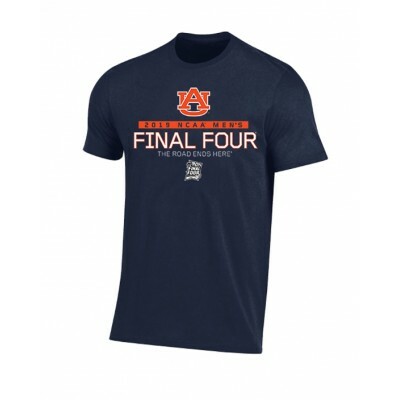 For latest trends in Auburn Apparel and Auburn Gear, shop our 11 Tiger Pride store locations or our website www.bamafever-tigerpride.com. We have a total of 11 Tiger Pride store locations in Birmingham, Montgomery, Mobile, Dothan, Hoover, Trussville, Prattville, Oxford, and Tuscaloosa. ! 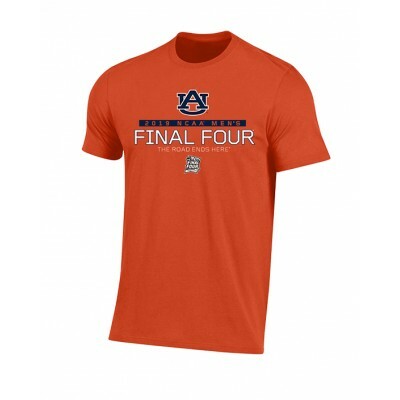 Whether you’re looking for an Auburn Comfort Color Shirt, an Auburn Iron Bowl Shirt, or an Auburn National Championship Shirt, shop Tiger Pride! War Eagle! Tiger Pride was created by the ingenuity of a local Hallmark owner in 1983 who believed that collegiate products should reflect the unique style of southern ladies and gentlemen. Our long term reputation as an honest company has earned us the respect of our customers and universities. What makes Tiger Pride unique is our promise to offer 100% officially licensed products in our stores and on our website. As a company, we value the artistry of others, and many of our designs are hand drawn by college students, store employees, and even customers. 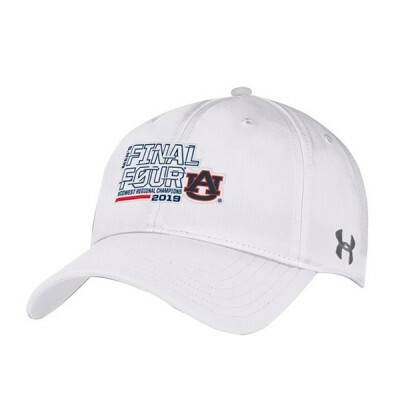 Tiger Pride has become a time-tested symbol of true authenticity, local craftsmanship, and the Auburn way of life. After spreading to 11 store locations across the state, we are excited to offer our original Tiger Pride products to those living all over the country. As we work to take our company to new heights, we do so with you in mind. If you have a question, suggestion, or just something you would like to share, please contact us directly or shoot us a message on our Bama Fever-Tiger Pride Facebook Page. We appreciate your support!